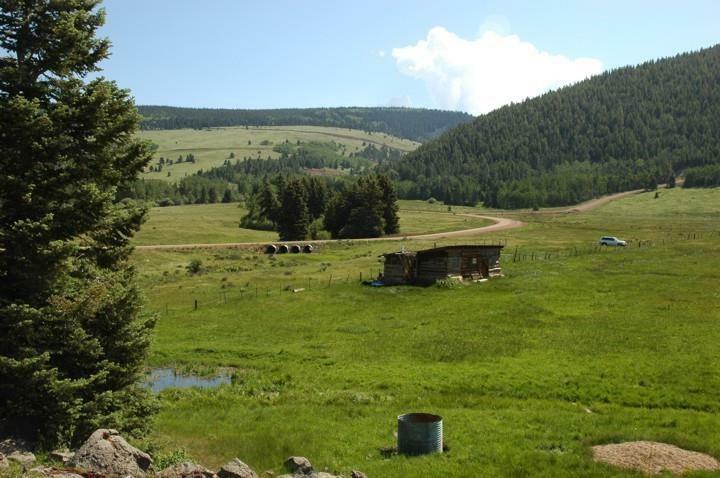 Spectacular property adjacent to AF Resort on the north boundary of the property. The west and east boundaries are adjacent to NM State Land. 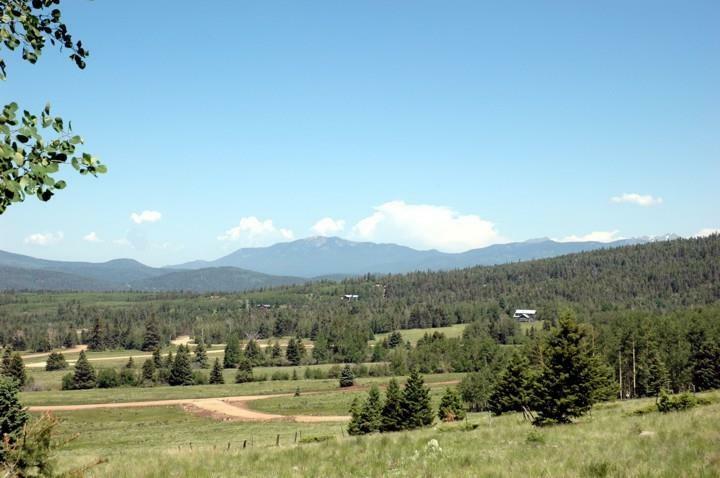 Accessed by Village of Angel Fire roads and a short private easement. The property has great views. Combination of alpine meadow with aspen, spruce and fir tree cover. Two seasonal creeks. Abundant wildlife has been seen on the property. 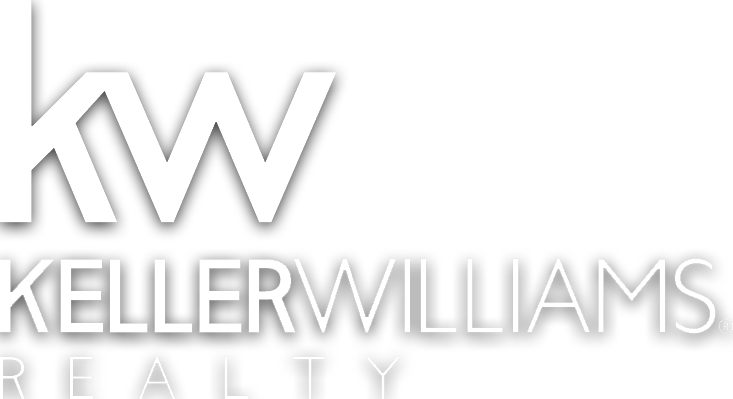 Hunting - two landowner elk permits (1bull, 1 cow). 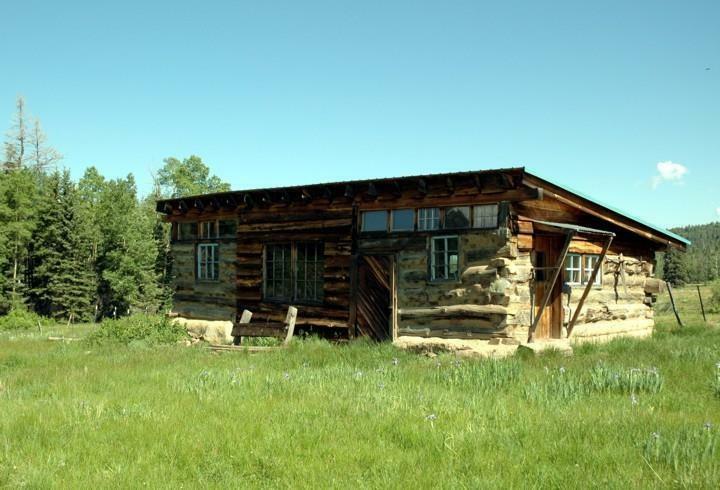 Small historic log cabin on property with a chemical toilet. 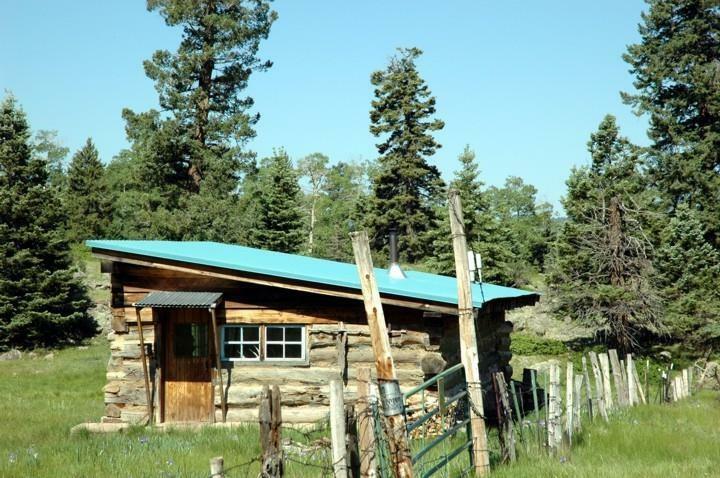 This property works as a personal retreat, horse property, dude ranch or to hold for future development.